Hello everybody. This might be the last post in this old look. Im excited to be giving the blog a makeover. Thank you all for supporting me. 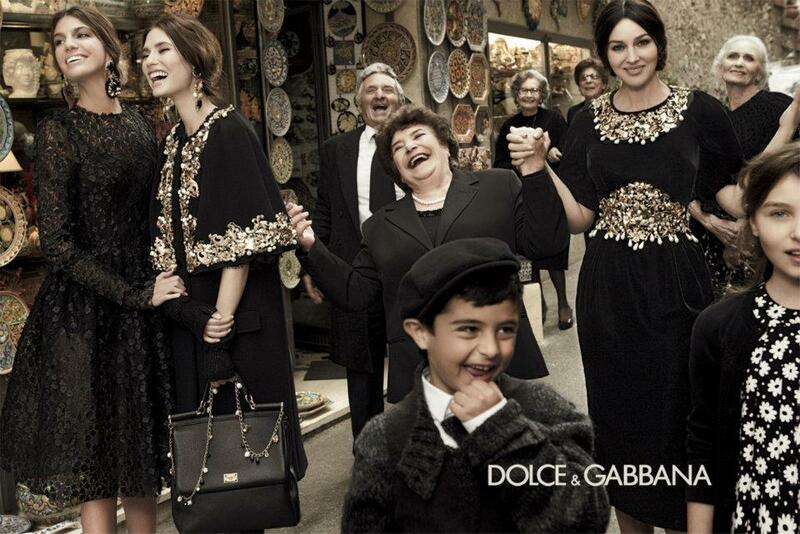 Today’s post, is about the F/W collection from DOLCE&GABBANA woman. The snippets are from their ad campaign. The theme of their fall winter 2013 collection is BAROQUE, which means a period of artistic style that used exaggerated motion and clear, easily interpreted detail to produce drama, tension, exuberance, and grandeur in sculpture, painting, etc. the style started around 1600 in Rome, Italy. 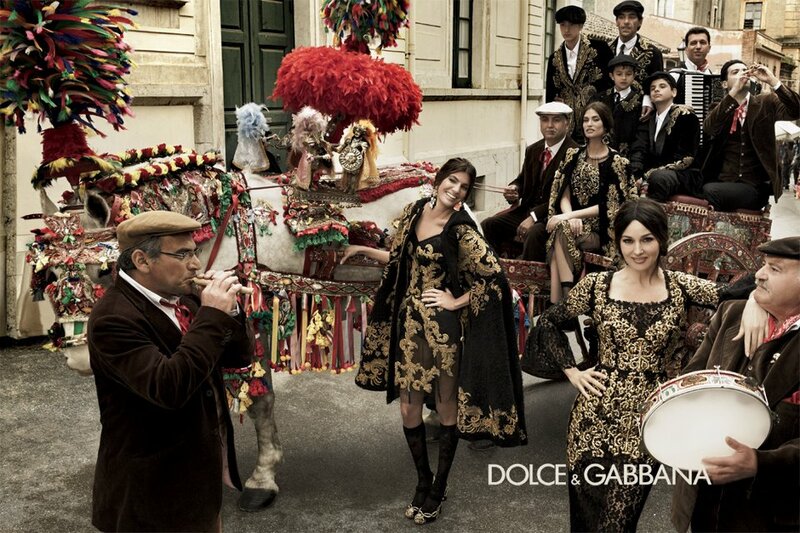 So basically their designs are roman inspired. The F/W ’13 collection had lace detailing, gold embroidery, cross stitching in the collection. The gold embroidery and the use of floral tapestry just takes the outfit to a whole new level and gives it an amazing look. The collection is extremely elegant and poise. The base colour of the collection is black and different elements have been used around the colour. I am in love with the collection. This collection is my style. If I get a chance I would wear something like this . I like every bit of the collection, from the clothes, to the accessories, to the shoes. What is there not to like in it. I guess we are not over with lace yet. I am not disappointed. These are a few snippets from the collection. How beautiful is it. im loving everything. I cannot pick a favourite. Everything is so magical and beautiful. I wish I could just get one of these gorgeous pieces. I am new at this and pardon me if I have made any mistakes. I would love your suggestions and rectify the mistakes done if any. p.s-The images do not belong to ‘Its not just fashion’.